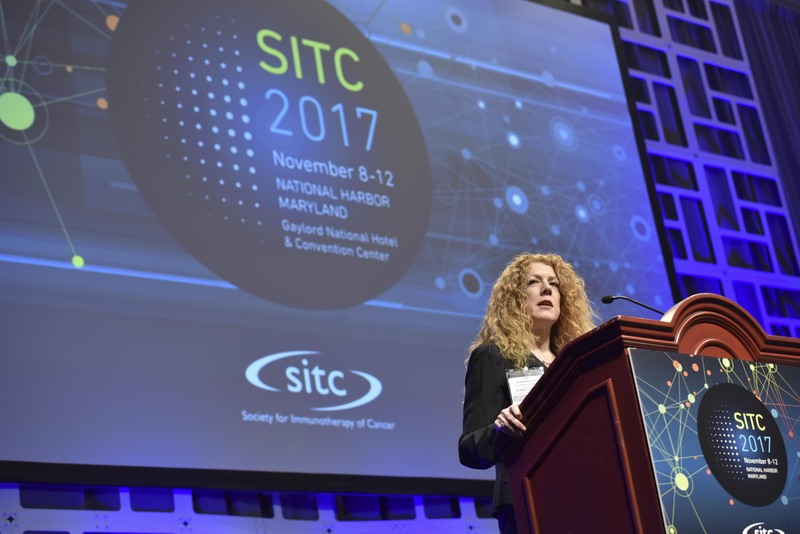 As a benefit for attending the 32nd Annual Meeting and Pre-Conference Programs, the Society for Immunotherapy of Cancer (SITC) provides enduring materials free of charge for the specific programs for which attendees were registered. 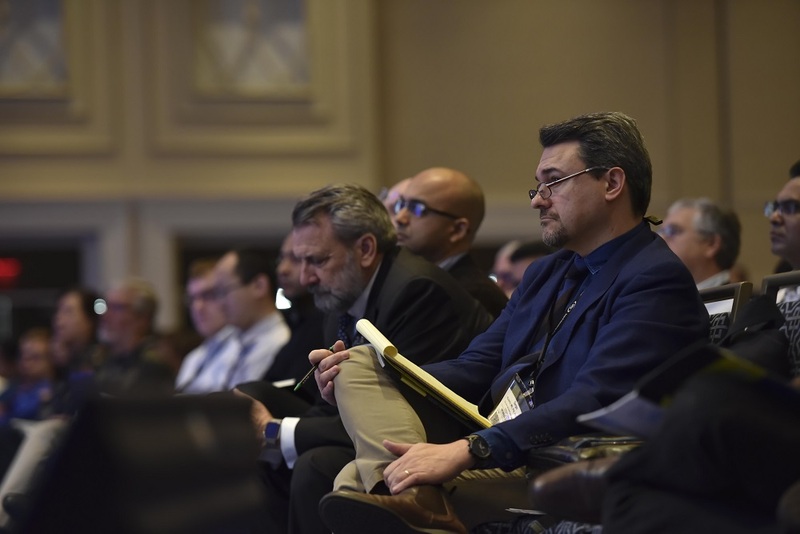 If you are a SITC member, or member of the general public, but did not register to attend a Pre-Conference program or the 32nd Annual Meeting, the materials are available for purchase at the link below. SITC 2017 enduring materials are now available free of charge to the public. 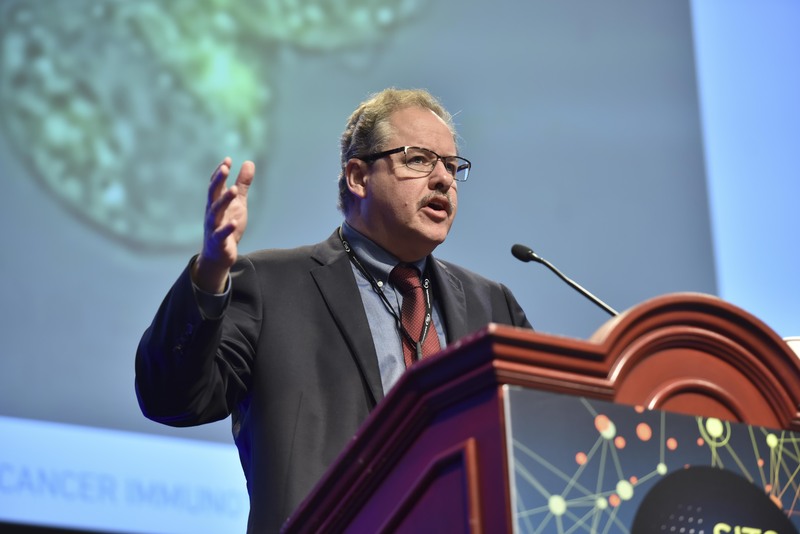 Click the links below to access the enduring materials for the corresponding 32nd Annual Meeting and Pre-Conference Programs. 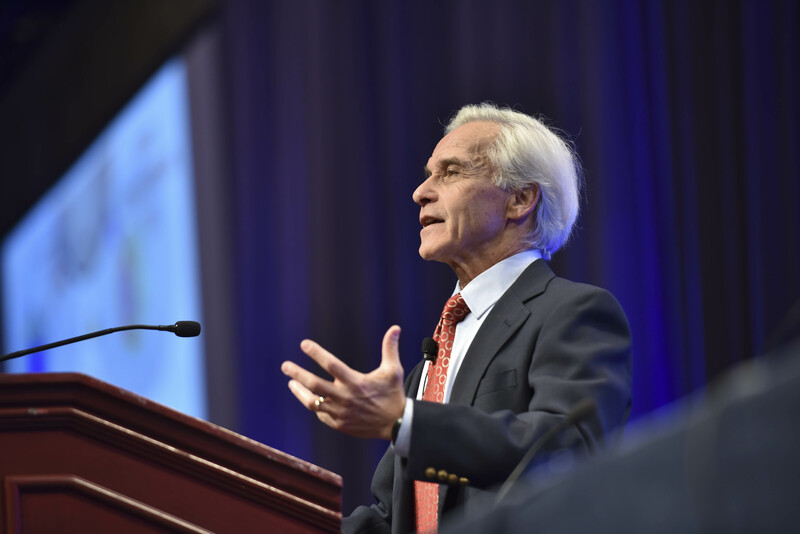 Review scientific highlights from the first two days of the 32nd Annual Meeting. Click the corresponding links to view these SITC reports, originally published in The Sentinel, the society's official blog.